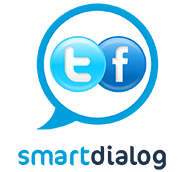 Have a calendar at your fingertips! There’s a mouse in the house! 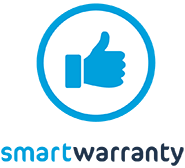 The good news is that it’s just the one that is connected to your computer. The bad news is that it’s not resting on the mouse mat... yet. 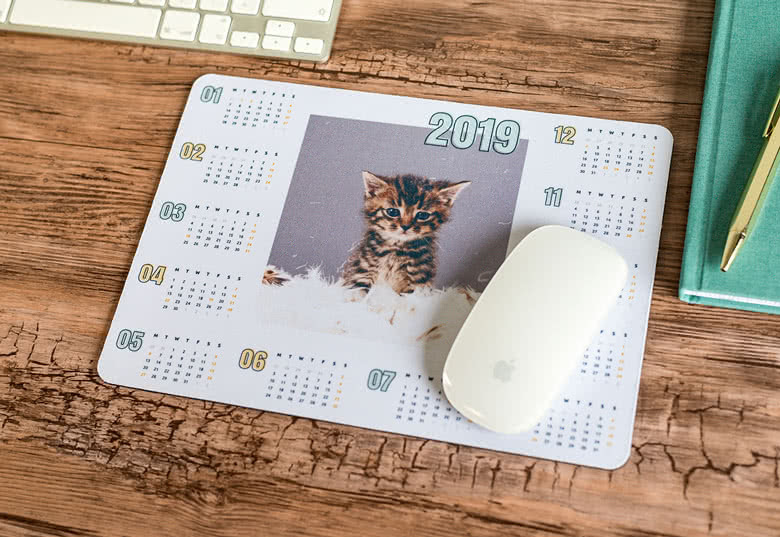 With the personalised Mouse Pad Calendar, you can now keep track of the date while using your computer. You literally have a calendar at your fingertips! 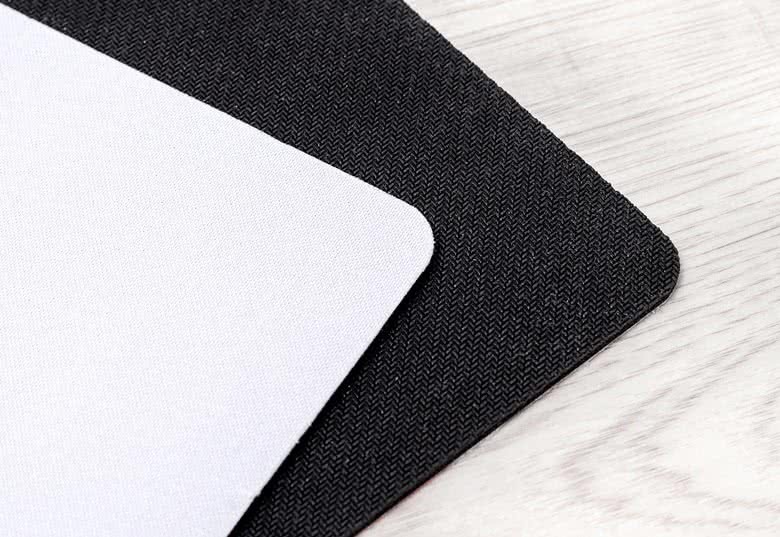 A mouse pad with calendar is convenient and also a beautiful accessory on your desk. Choose from several designs and make your mouse mat extra personal by adding your own pictures too the months. 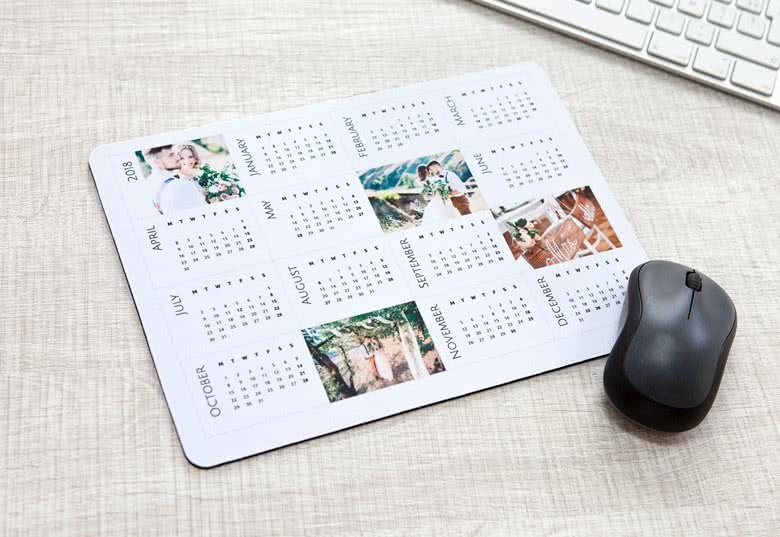 Keep track of the days in an easy and fun way with a unique mouse pad calendar.